demonstrated an outstanding ability in film as well as promotional advertisements for national networks in the U.S. and Europe. Meticulously attentive to detail, pace and story. Ability to build relationships with key personnel, collaborate and lead projects from beginning to end. Work has been selected and showcased in some of the most prestigious film festivals in the word and has screened in over 69 cities, 10 countries and have garnered over 16 domestic and international awards. ​Born in Malaga, Spain, is an enthusiastic and avid filmmaker who is highly experienced in producing and editing in Television. He is a member of the Television Academy (The Emmys). Since childhood, cinema has been his greatest passion. At eighteen years old he went to the university in Madrid to study film. Soon after, he started working in Antena 3 Television, one the most important National Spanish Networks. His desire and dream to woek in the industry made him move to Los Angeles in 2010. Shortly after he directed his first short film, In Tune With You (2012), which has garnered 4 awards and 20 Official Selections. Ruben is also a highly experienced editor in films, short films, commercials, documentaries, television, promos and institutional videos. 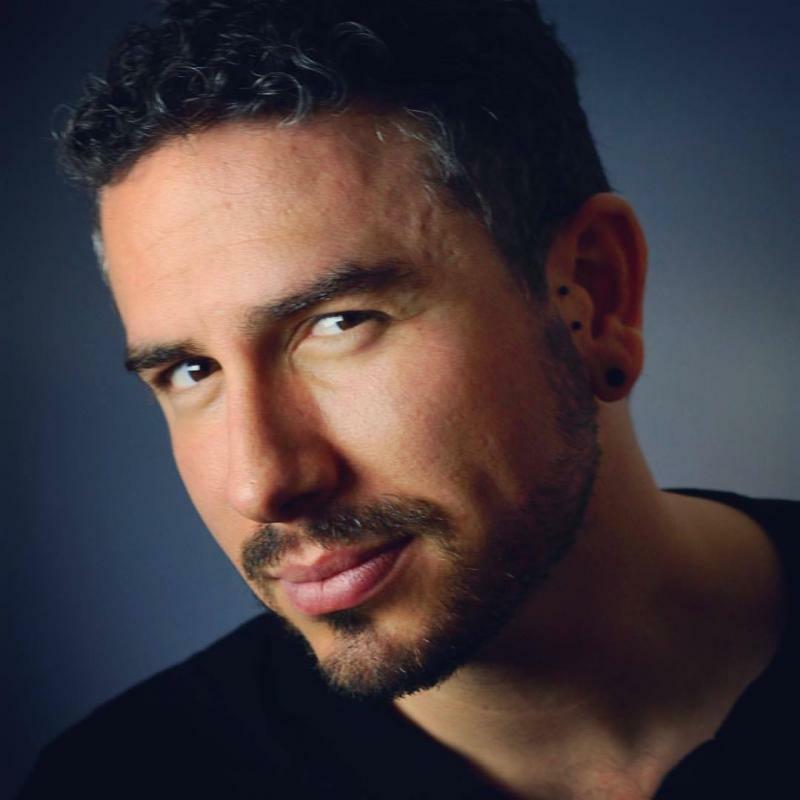 Ruben's editing work in films has showcased in more than 80 Official Selections throughout the world and counting. His second short film Monsters of the Night (2015) has won 4 awards in 23 Festivals and counting.